I’ve heard that public speaking is the biggest fear of many people. It does make me a bit nervous too, but I’ve been getting over it by putting myself out there in front of millions of people, live on the air! I’ve done radio interviews about my books in the past, but the other day I called into the talk show Coast To Coast AM that has millions of listeners–and I got on the air! 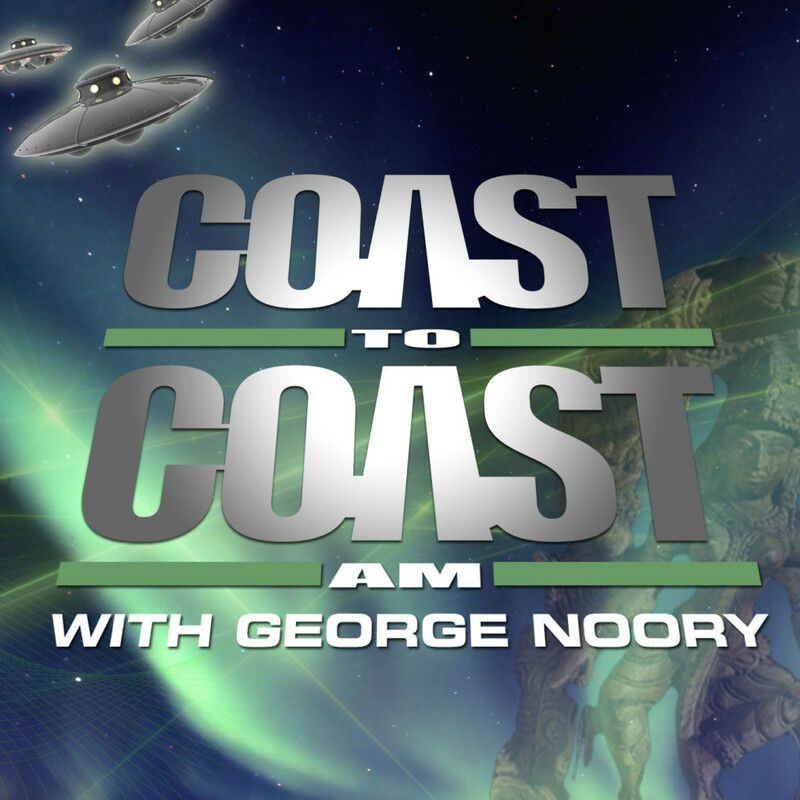 Coast To Coast AM (or Coast, or just C2C), is the largest overnight talk show in its time slot. It deals with paranormal subjects and the unexplained, “things that go bump in the night”, reaching hundreds of affiliate stations (600 and more) from its home base in L.A., and also the world via online streaming. The number of listeners is into the multiple millions. So, when you call into this show, and you are able to get on the air, the heart starts racing and the adrenaline begins to flow! 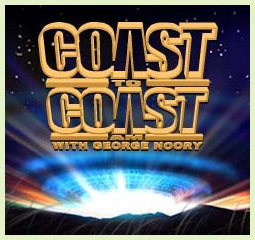 C2C was started in 1984 by Art Bell, broadcasting to the world live from his home studio in a small town in the Nevada desert, not all that far from Area 51. Art’s show was the first I had ever known to discuss topics like aliens, UFOs, Bigfoot, ghosts, spirituality, prophesies, astral projection, secret military bases, remote viewing, life after death, bottomless holes in the Earth, and all sorts of other strange and wonderful things! He was carrying on the tradition of a small number of talk radio hosts of the past who dealt with such subjects (though they were few and unknown to me at the time), but he took the subjects and the medium much further in his masterful style. Not only was he a pioneer in the use of technology in having his home studio, but his show was one of the first with a Web site, and it was often updated with pictures and links from guests and listeners while he was on the air. Sometimes his site even had a live video feed of him in his studio! Also, he had audio steaming when most had never heard of that, never mind video streaming! 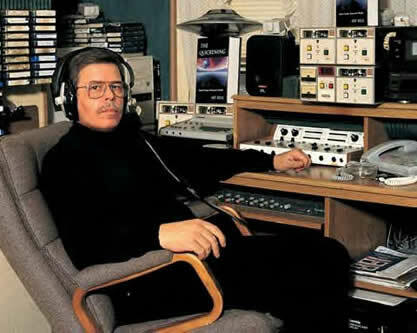 The “Art” of talk – Art Bell, the radio host master in his home studio. I had to wait on hold for nearly an hour to have my call taken on the air. This wasn’t so bad, as I was listening to the show on my phone. I had to shut my radio off as it was getting picked up in the background, the caller screener told me. Also, live radio is on a delay of several seconds to give a safety buffer in case anyone needs to get bleeped for swearing or saying something that shouldn’t go out over the air. I would have turned my radio off as soon as my call was on air, but since they had the show coming through my phone there was no need to keep it on. It’s safer that way, as the last thing you want to hear while on C2C is to “turn your radio off!”, as Art often had to scold callers. Also on iTunes, Google Play, Barnes and Noble, Smashwords, and many more. 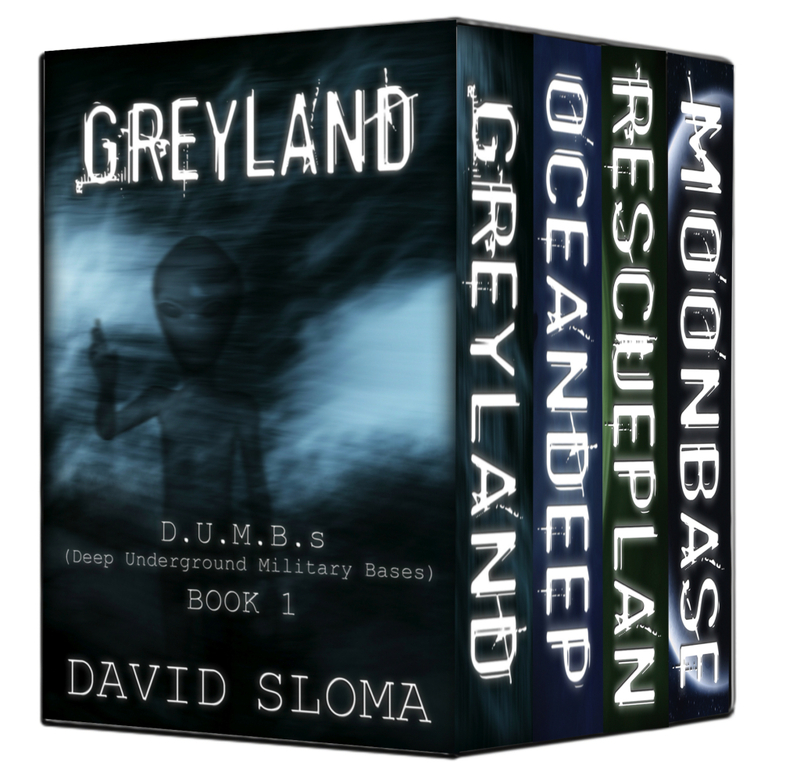 Book 5 in the D.U.M.B.s series is now on pre-order in most online bookstores. “Me, the Mob, and the Music” book win! Support community radio CIUT! Here is my video update, and I’m talking about the book “Me, the Mob, and the Music” by Tommy James that I won in a contest from the radio show Vinyl from the CIUT Crypt! Tommy James and The Shondells were one of the biggest groups of the 1960’s and their music is used today in many films and TV shows. Famous for such hits as “Mony Mony” and “Crimson and Clover,” Tommy James remains an active force in music today, and is an inspiration of all that was good about the Sixties. “Crimson and Clover” is one of my favourite songs of all time, and it still gives me chills to hear it! Fantastic music and timeless, innovative sounds that still are fresh! Tommy was kind enough to offer a copy of his book as a prize to the radio show, and even autographed it to me! I can’t wait to read it, and will make another video with my thoughts about the book, so check back for that. HAPPY HALLOWEEN! It’s almost here!!! The excellent radio show Cinephobia, broadcast out of CKLN in Toronto, just ran a contest to give away some tickets to a screening of a 35mm print of the 1931 FRANKENSTEIN! I didn’t win the contest, but in answering their contest question, I was reminded of the incredible work of Jack Pierce who did the make up for Boris Karloff in Frankenstein, and Lon Chaney, Jr. in The Wolf Man, among other films. There’s an interesting read about Pierce at Wikipedia. That make up is not easy! We could have used his help on the set! Jack Pierce, RIP.